Robinson Sales are Move Upward! We are an authorized Robinson Helicopter Dealer and Service Center as well as a reseller of genuine Robinson helicopter parts. 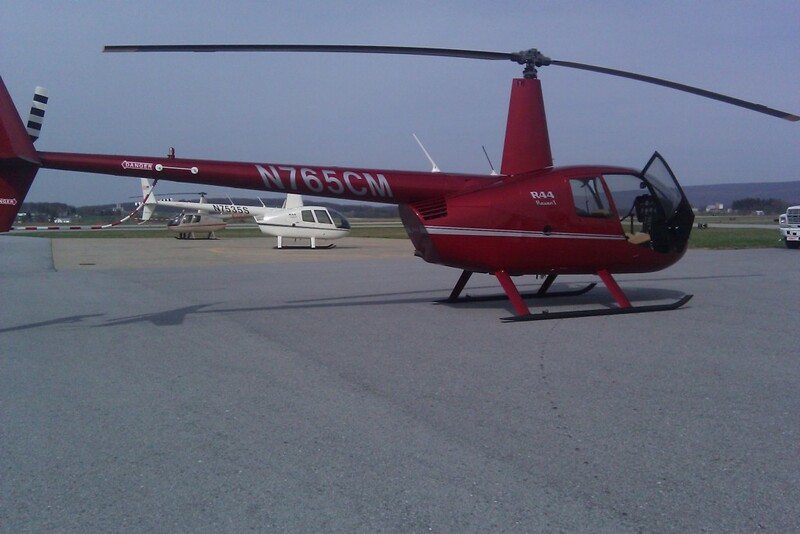 Call us for discount pricing on all Robinson Helicopters and parts. Located at Blue Knob Valley Airport (7G4) in rural Duncansville, PA we are easy to get to. With our professional pilot group we offer helicopter and fixed wing pick up and return services. We also offer BFR and SFAR checks so we can keep both you and your aircraft current.